An iconic area of London, careful considerations had to be taken with this sympathetic conversion of a historic courthouse. 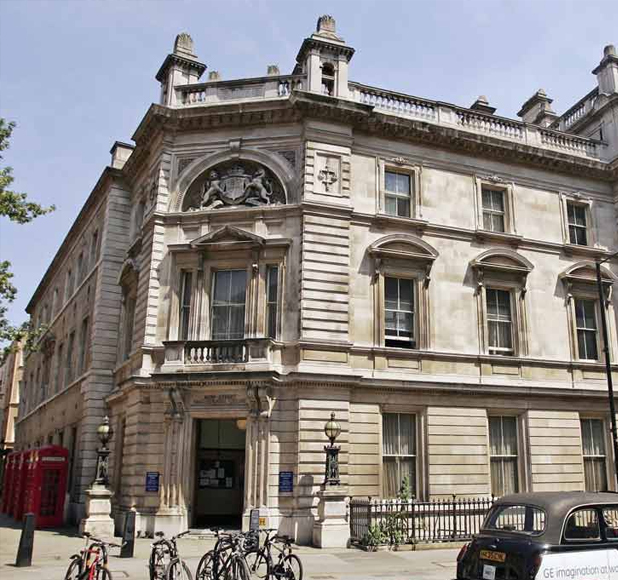 Bow Street Magistrates Court is located in the affluent Covent Garden in central London. 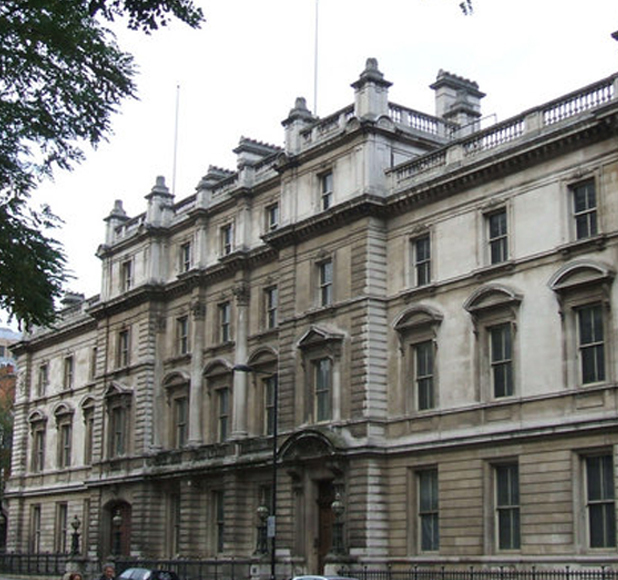 The famous Magistrates Court and Police Station was closed in 2006, and the historic building is now subject to a major conversion into a luxury hotel and commercial outlets. The development company responsible for the conversion commissioned Bailey Partnership to undertake a full condition survey of this historic building. The report comments on the construction and condition of all areas, priorities remedial works and indicates budgetary costs. This report will then be relied on heavily for the further development of the refurbishment scheme.